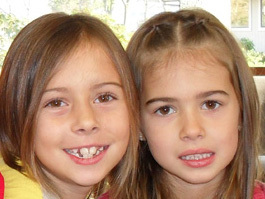 At W. Brent Nash Family Dentistry we offer a variety of dental services for the Puyallup, WA area, which includes teeth cleaning.Begin bringing your children at an early age to get them comfortable with dental cleaning. Make teeth cleaning a healthy lifetime habit by starting dental cleaning early on in childhood. We are the ones to call for all of your dental services in the Puyallup area. We work hard to ensure you have a positive experience in our chairs. Teeth cleaning need not be painful. Dental services, including dental cleaning, are important for Puyallup area residents in order to maintain oral health. Having teeth cleaning done regularly is one of the easiest ways to make sure your mouth stays healthy. 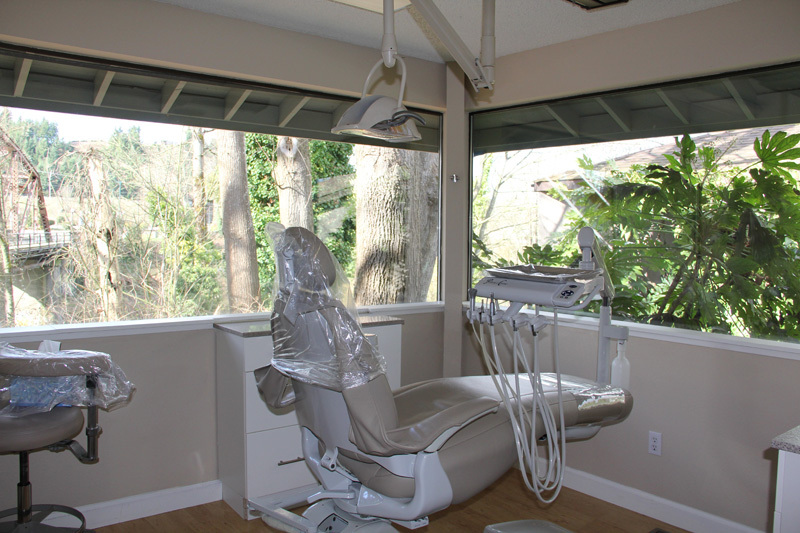 For families in the Puyallup area, our office is a great choice for all of your dental services.